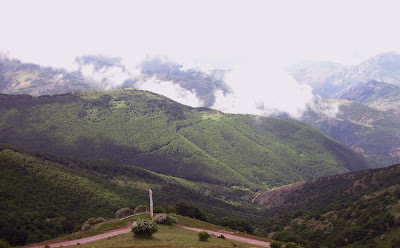 Uppersia Iran Travel blog: A foggy heaven named Arasbaran. 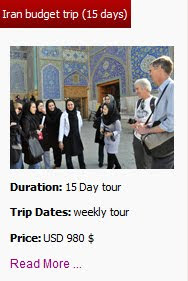 Many travelers might think that traveling to Iran is all about visiting historical monuments and sunny desert landscapes, but some areas like Arasbaran forest with its rich and diverse flora and fauna and stunning landscapes of high mountains and foggy dense forests will surprise you in this country. Being located in the northwest of Iran in Azerbaijan province, the vast Arasbaran area, which is about 70,000 hectares, has been registered as one of the biosphere reserves of Iran by the UNESCO. It includes high mountains, springs, rivers, pastures and forests. The heavenly land of Arasbaran is also home to 23,500 nomads who are busy with animal husbandry, gardening and agriculture. 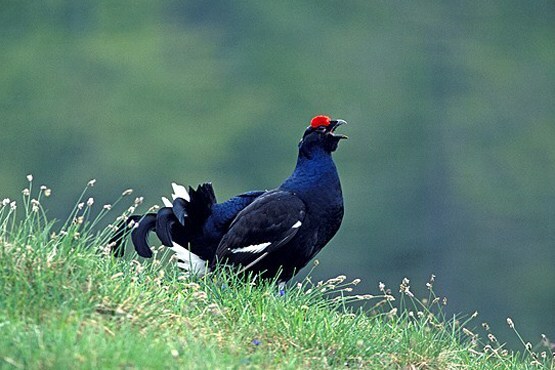 220 species of birds, like Partridge, Pheasant and the very rare Grouse and 48 types of mammals, like red deer, wild boars, wild goats, brown bears and panthers live in Arasbaran forest. Many types of trees and bushes growing in the cold forests, like red currant, Sumaq, Barberry and raspberry bushes are also available here. Grouse bird in Arasbaran forest. Aras River known as one of the most important rivers of Iran, originates from Anatolian heights and calmly passes through the mountains and pasture of Arasbaran and creates stunning landscapes. Arasbaran is one of the best places in Iran for trekking in its picturesque forests and climbing the mountains of the area while receiving fresh air. This is also a safe area for a great night camping if you ask a local or a guide for more safety information. 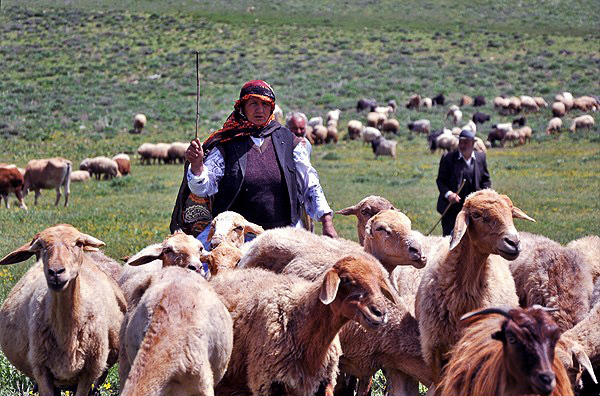 Make sure to meet the hospitable Ghare Dagh nomads who have lived on the green and fresh pastures for centuries. 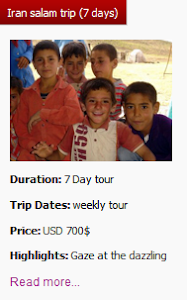 This is going to be a very nice experience to spend a day with these nomads. 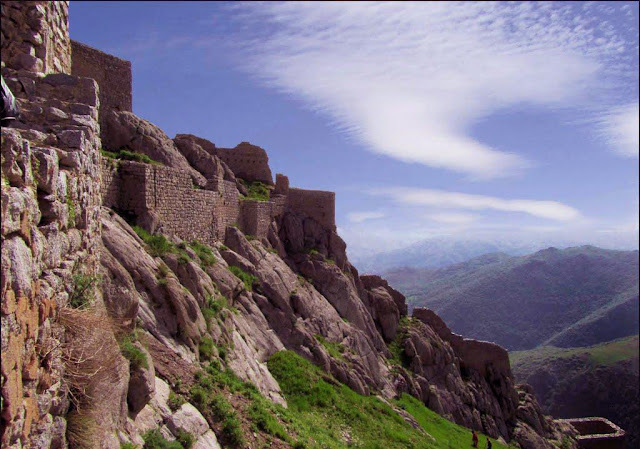 The glorious Babak Fort is another attraction of Arasbaran. 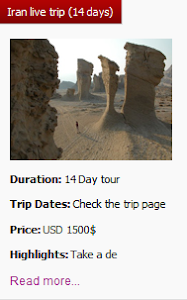 This ancient monument is related to Babak Khoramdin who was a loyal commander during Sassanid era. For reaching this huge mountain you must climb a mountain and a long stairway which leads you to the entrance gate. According to the locals and mountain climbers, the best time for exploring Arasbaran and its wonderful historical and natural attractions is from April to September. 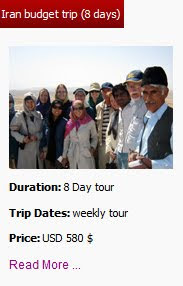 Uppersia will be honored to arrange you an adventurous tour in the delightful land of Arasbaran. Babak fort on the heights of Arasbaran.